Here in Tucson, most kids (including mine!) will begin school next week! 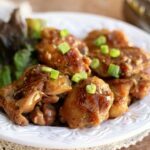 In light of that, I wanted to put together a list of great recipes to keep in mind for the upcoming year. Quick breakfasts, lunchbox snacks, and after school treats all abound. 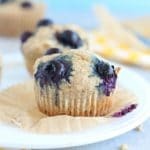 This list is full of recipes that are easy to make and that my kids actually like. I hope yours will too if you try any! Nothing comes together faster in the morning than something you prepared the night before, am I right? 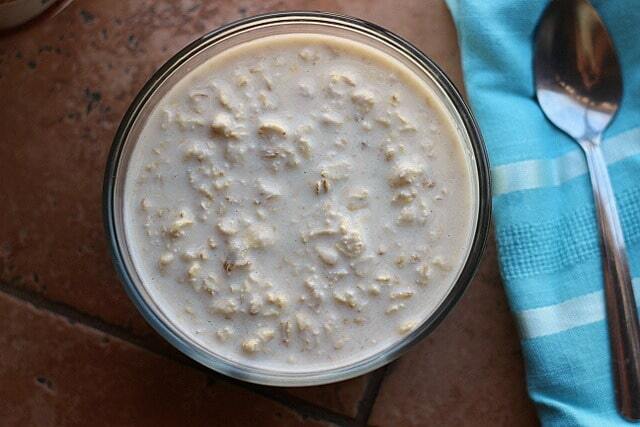 My daughters both love overnight oats, and they’re easy for me to make. Natalie is a big fan of my Oatmeal Cookie Overnight Oats. She has no real food allergies to speak of at this point, so the additions of almond butter and yogurt don’t bother her, but this wouldn’t be one for the nut-free kiddies. 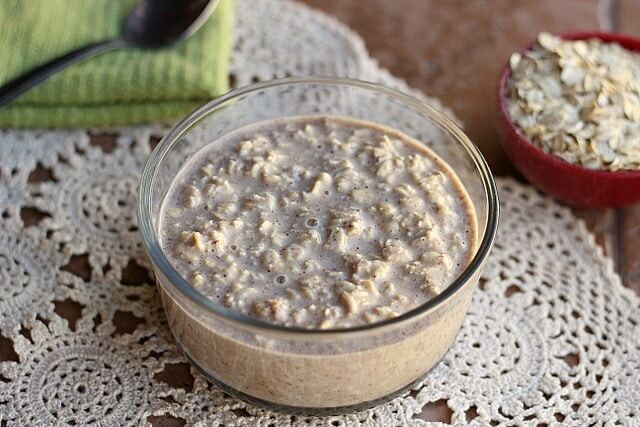 For Jade, I keep things a bit more simple with this overnight oats recipe. This happens to be my favorite combination too! Finally, if you’re a peanut butter lover, this Peanut Butter Cookie Dough version is outta bounds! 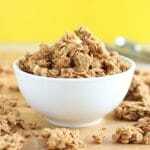 Granola is dangerous for me to have around, since I can never seem to stop eating it! With the proper amounts of sugar and fat, however, it makes for a great, energizing start to a day, especially for a tot. 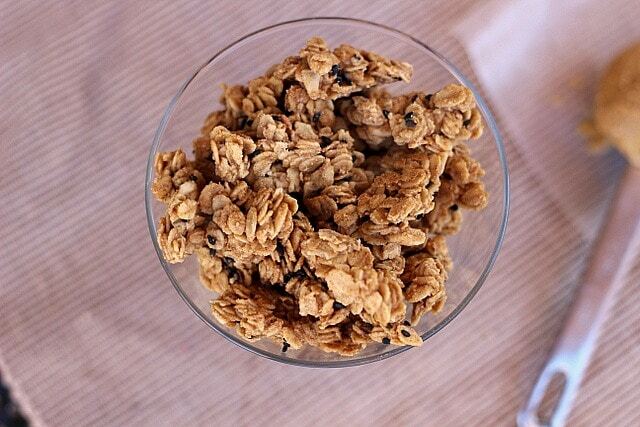 If you’re staying away from grains, this lentil-based granola is awesome. 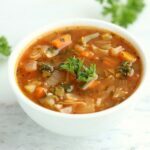 Those red lentils are filled with nutrition and protein, making it more satiating and a bit more balanced for blood sugar purposes. 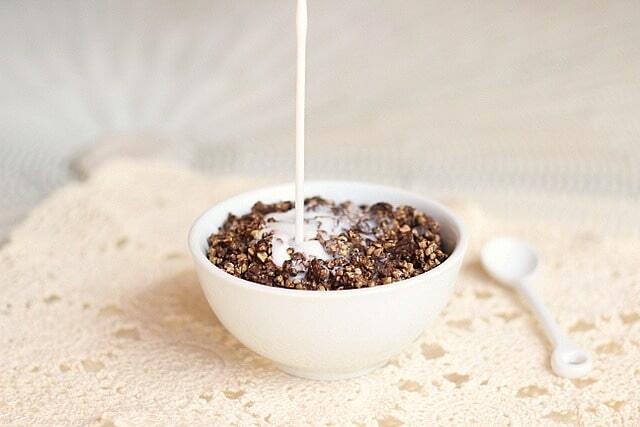 Another grain-free option is this 5-Ingredient Cocoa Crispies ‘cereal’. 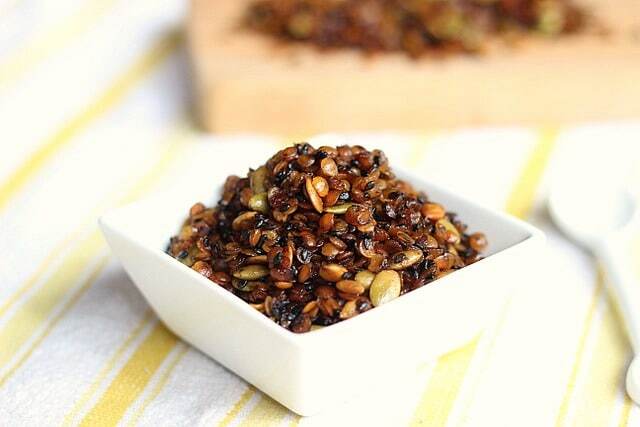 I’ll admit that buckwheat groats are not exactly as light and airy as the puffed rice I grew up with, but the kids love the pseudo-grain prepared this way, AND you still get that chocolat-y cereal milk to drink at the end. 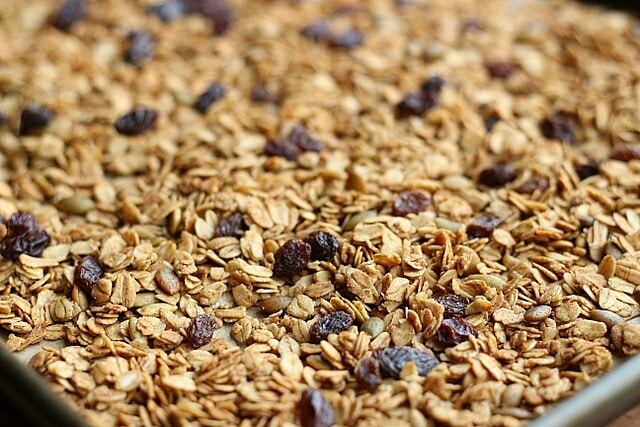 If you’re searching for more traditional granola recipes, this healthier version is a great pick! 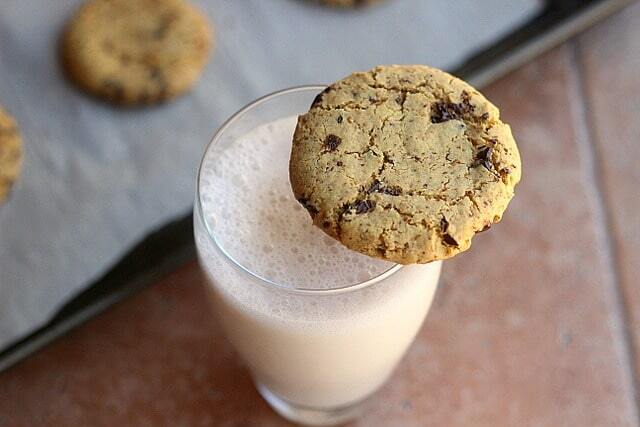 It’s nut-free and has less than 10 grams of sugar per serving. Toss in a few raisins and serve it with a good, cold Coconut Milk, and the kids will never know. The last honorable mention goes to this Peanut Butter Granola recipe. This is the one, the one that I literally can not stop eating. 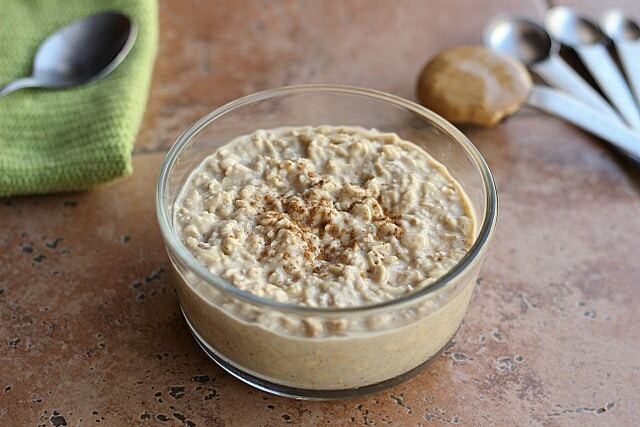 Crisp-ety, crunchy, peanut butter-y goodness, and quite easy to make! Granolas are all great to make at your convenience and have on hand when needed, either in the morning with cold milk or in a baggie as a snack. I love my Vitamix, especially for its ability to blend together a delicious and healthy breakfast for multiple kids. Ultimately, that’s why we invested in this powerful machine. 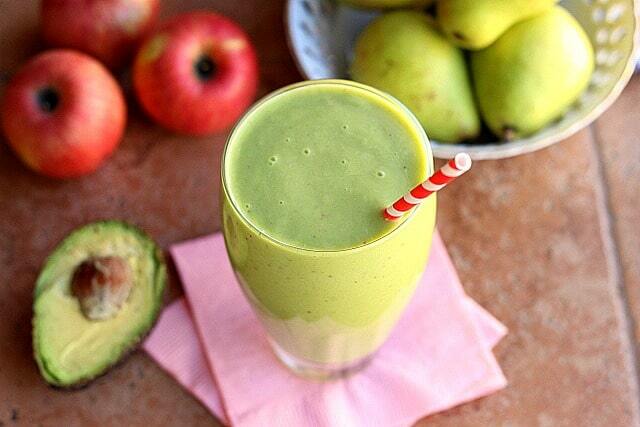 The Nutribullet wasn’t cutting it for making big-batch smoothies anymore! This Strawberry Chia Frosty snagged first place with the girls (Sammy’s too young to vote, but my guess is he’d go for number three). 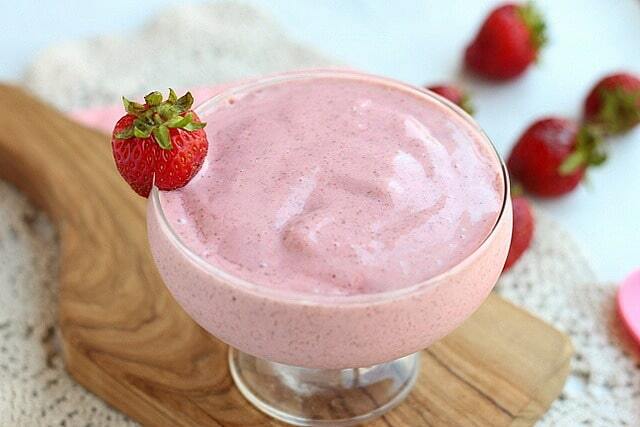 Smooth, creamy, fruity, and filled with good fat and protein from those chia seeds. I add in a modest amount of chia, as too much creates hurt bellies over here! 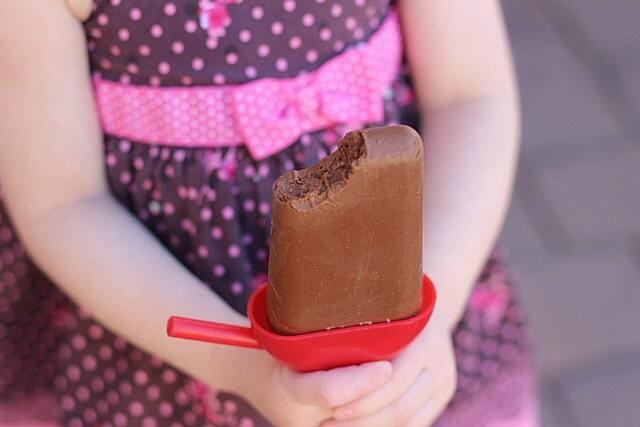 The kids sit and eat this like ice cream. 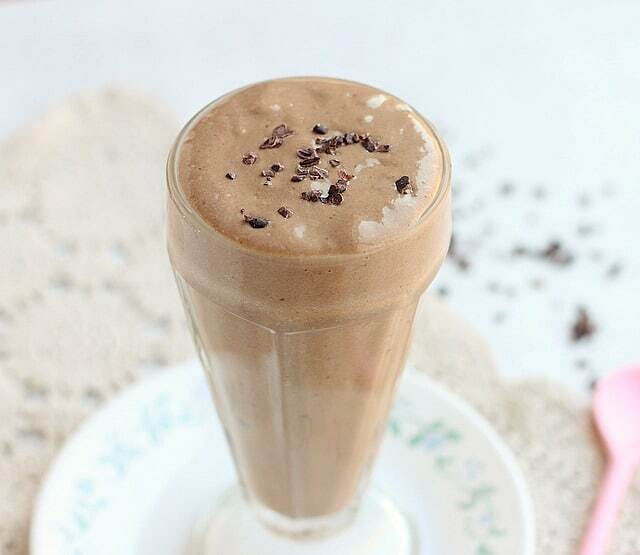 This Vanilla ‘Milkshake’ made the list, snagging second place. I’m a big fan of this one myself! 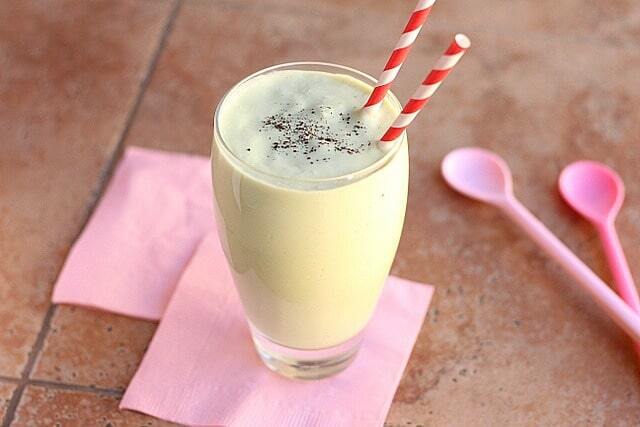 Creamy with a good hit of vanilla flavor and NO added banana. I was slightly shocked that this one didn’t (at least) take number two, but the girls unanimously agreed. If Sam had the power, he would have vetoed. Keep this one in mind for the upcoming Fall months. 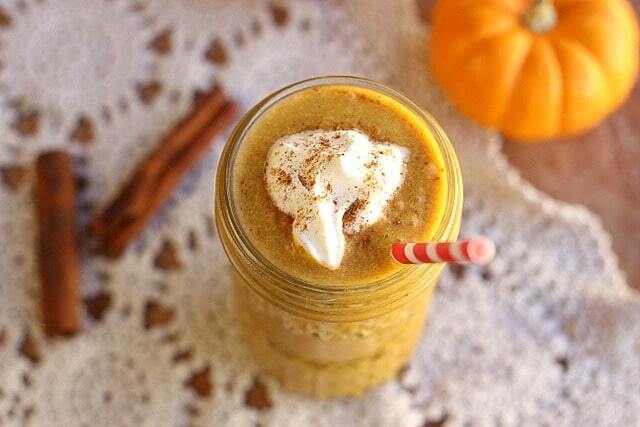 The spices are spot on, and it truly tastes like you’re drinking the popular Thanksgiving treat. Free of both bananas and nuts, this allergy-friendly smoothie is creamy, filling, and oh so scrumptious. My girls (and guy) all loooooooove crackers, but geez la weez, they’re expensive to buy! 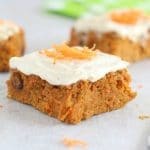 While I often times give in to purchase because of time constraints, if I find the time to make a batch, this is my go-to recipe. These remind me of those fancy ‘artisan’ crackers you’d find in a colored cellophane bag, only far cheaper. I’ll have a more updated and detailed post of this recipe coming next week. 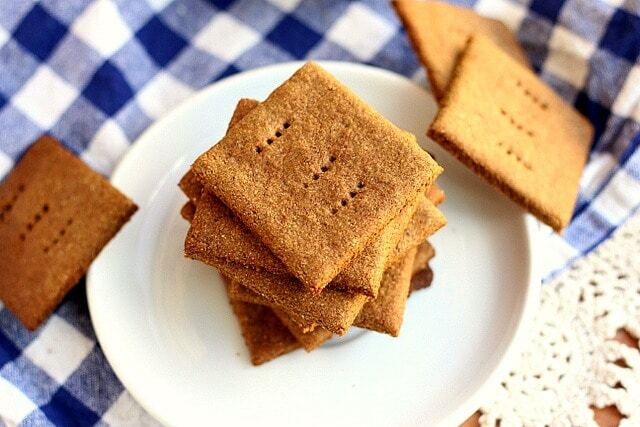 For a sweet version, these Buckwheat Graham Crackers are a favorite with my kids! 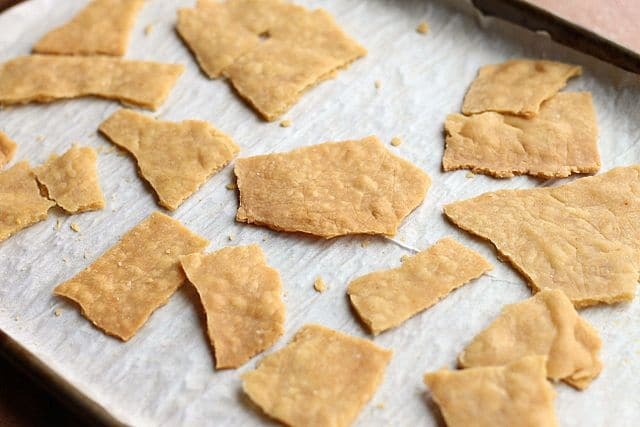 If you’re interested, I’ve recently made these by lowering the sugar to one tablespoon of coconut sugar and one tablespoon of molasses (adding in a bit more water, as needed), and the kids still love ’em. Of course, I’ve been training their sweet buds for about two years now, so use your best judgment with your own kids. My most recent post (these Chocolate Chip Cookies) are my girls’ favorite right now. They’re soft and a bit ‘cakey’ with crisper edges. The hubs also went nuts for these, which pleasantly surprised me! If you’re searching for a good lower sugar oatmeal raisin cookie, you ought give these babies a try! 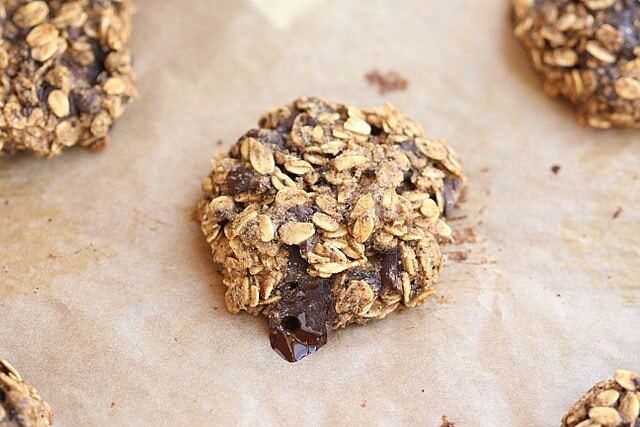 They’re vegan, made with a combination of oat flour and oats, and only have ONE tablespoon of added sugar! 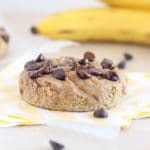 Here’s another gluten-free variety chocolate chip cookie that is both low in sugar AND oil-free! 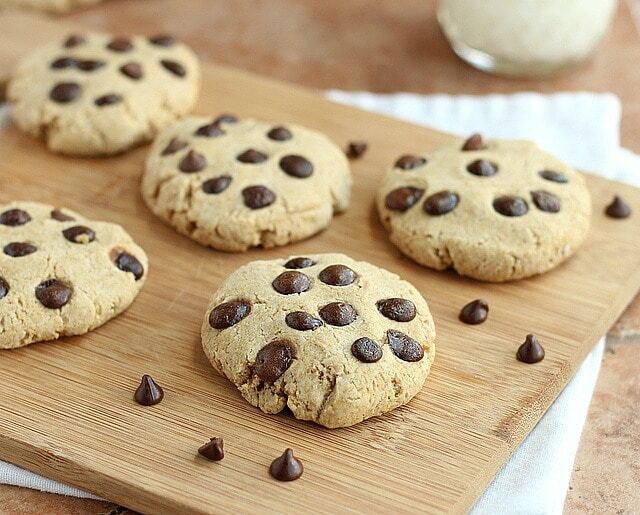 Applesauce and a copious amount of chocolate chips give these cookies all they need in terms of sweetness. 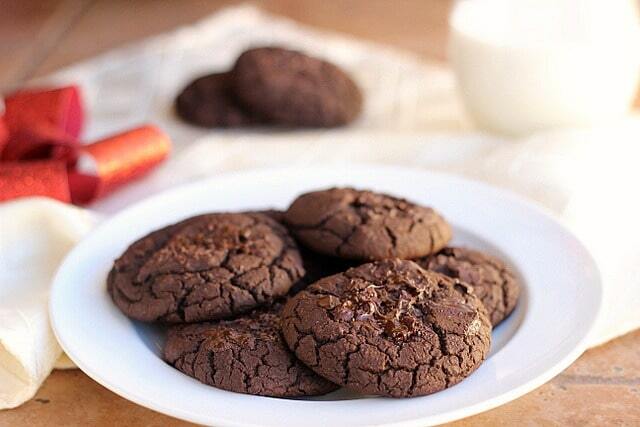 For a good natural protein cookie, these Fudgy Black Bean treats are a great pick. I am reminded of those gas station Grandma’s cookies that come in the two-pack. 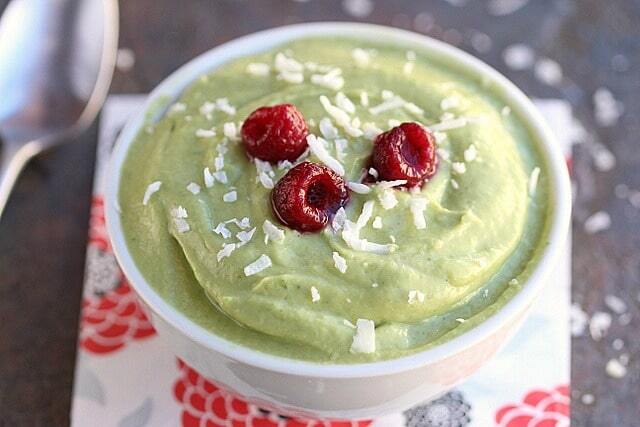 The kids go nuts over these! 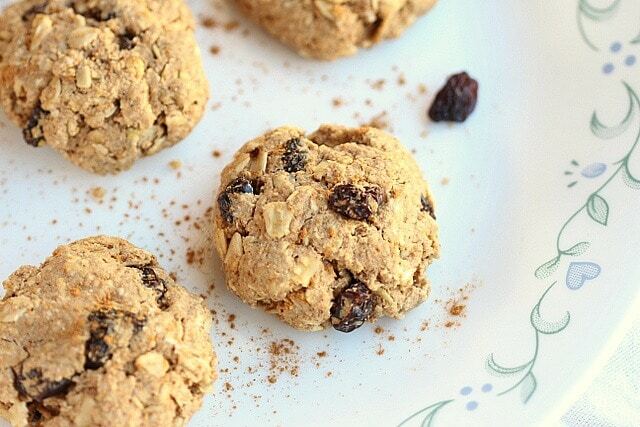 Lastly, these vegan and grain-free chickpea flour-based spheres are a reader fave. A few words to the wise on these: 1) Don’t sample the batter (raw chickpea flour ain’t tasty); 2) Follow the directions carefully; and 3) Do be sure to bake them completely (reread 1). Alright, I think you’re covered for crackers and cookies. Consider also a good potato chip (made without canola oil!) and some homemade popcorn in your rotation and you’re good! Let’s move on to after school treats! While any of the cookie or cracker recipes above could double as an after-school treat, there are a few other options to look at. Here are a few things my girls enjoy when they arrive back home. My mom was huge on this, feeding me a cut apple with sunflower seeds every day after school. 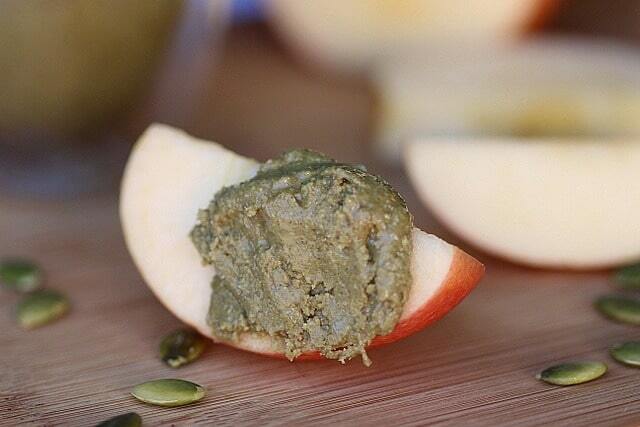 Nat is a big fan of the classic apple and peanut butter combo, and this Pumpkin Seed Butter is a great allergy-friendly alternative. I’ll add in a touch of sweetness to this recipe, as the taste of raw pumpkin seed butter can be a bit off-putting to young palates. I’m a big fan of pairing protein with pretty much everything, particularly quick-burning carbs like chips! 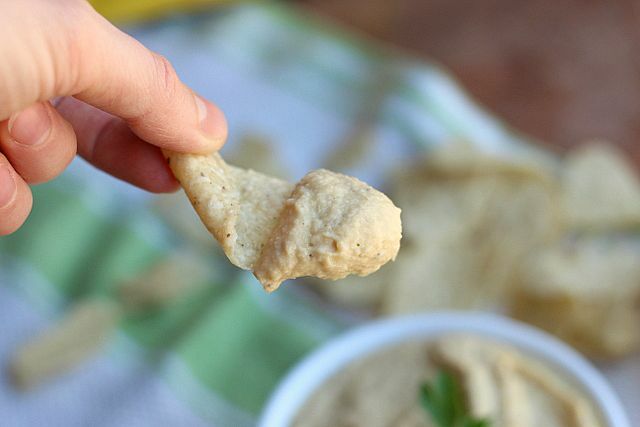 Hummus is the perfect balance to tortilla crisps, and it’s a snack that Jadie loves. 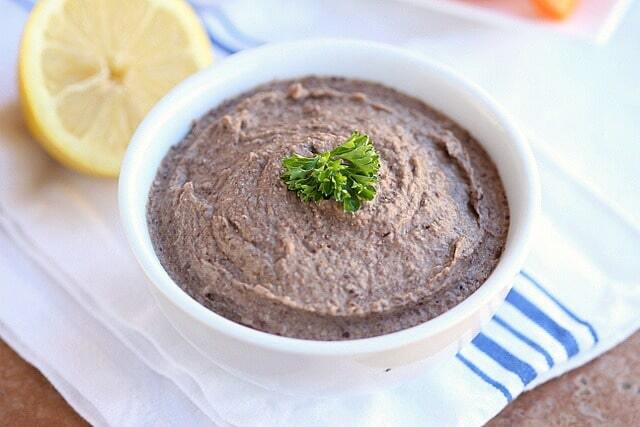 These chocolate pudding snacks take a little prep time, but they are far healthier than the packaged kind! I love to eat this myself, especially with a dollop of real whipped cream. 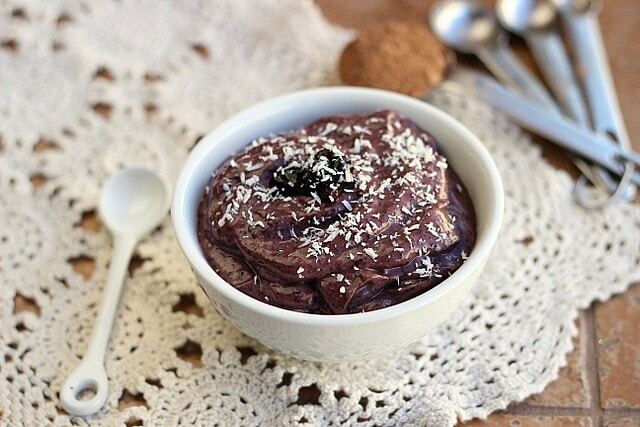 If you want something a little quicker to put together, this Energizing Blueberry Pudding is a great choice! 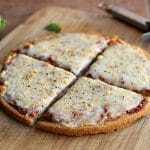 Sometimes, I’ll even make this for breakfast! This one combines a natural sweetener with stevia, making it a lower sugar choice for hyperactive kids. The last ‘pudding’ option comes courtesy of these cold Chocolate Pudding Pops! This is another one that requires a little foresight, but they are so worth it! If you buy a couple of pop molds, you can keep batches of these in the freezer, ready to pass out to sweet kiddies who get all their homework done. Well, there you have it! 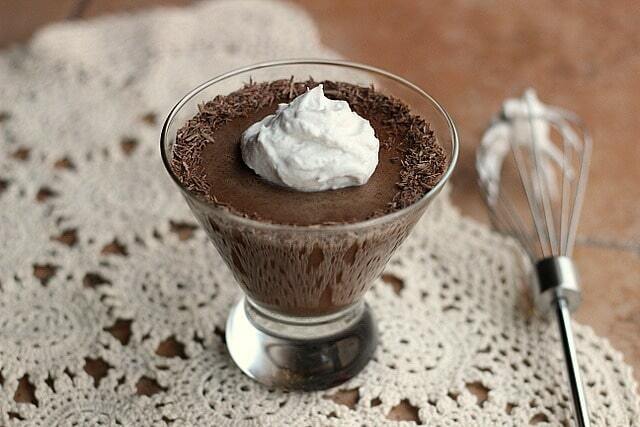 If you click on any of the above pictures, it should take you right to the related recipe. I hope this give you some ideas for your upcoming school year. If you have any additional ideas, don’t hesitate to comment and let me know.